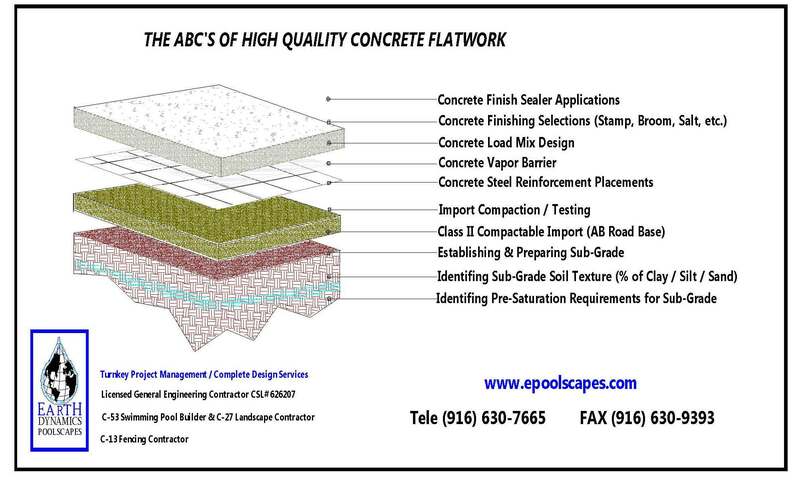 Thank you for taking a moment to view some of our many Stamped Concrete Patterns for your Swimming Pool Concrete Finish Selections. Upon selecting a pattern from our samples, please fill out an email response questioner at the bottom of this page and we can inform you of availability. If you have questions don’t hesitate to contact us by telephone.